You don’t have to be nice but it is nice to be nice. 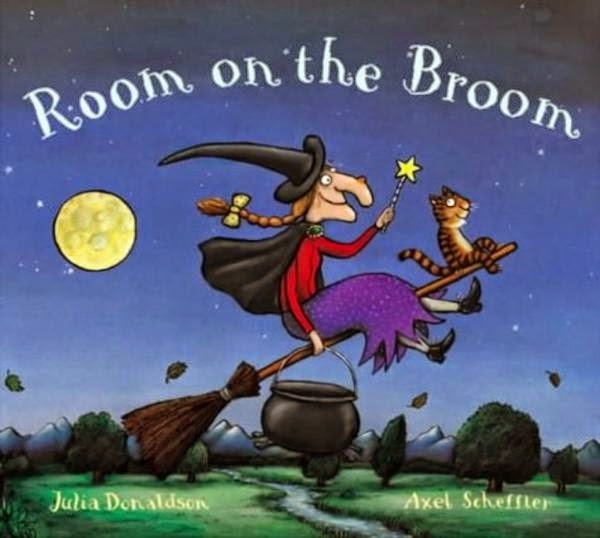 Story of a witch who comes across many animals in need of a ride while flying on her broom. Never asking anything of her passengers, but when it crashes because of the weight, what will happen? Felix goes about his day meeting an array of people. He is learning why some people might be feeling the way they do, grumpy, sad, happy and how he himself might affect others, even if he doesn't mean to. A good story to help the wee ones see how we affect the people around us.